Once your form is processed you will receive a confirmation email after your device is activated. The activation process may take up to 4 hours, so please charge your device while waiting for activation. The first cloud-enabled GPS biking platform for. 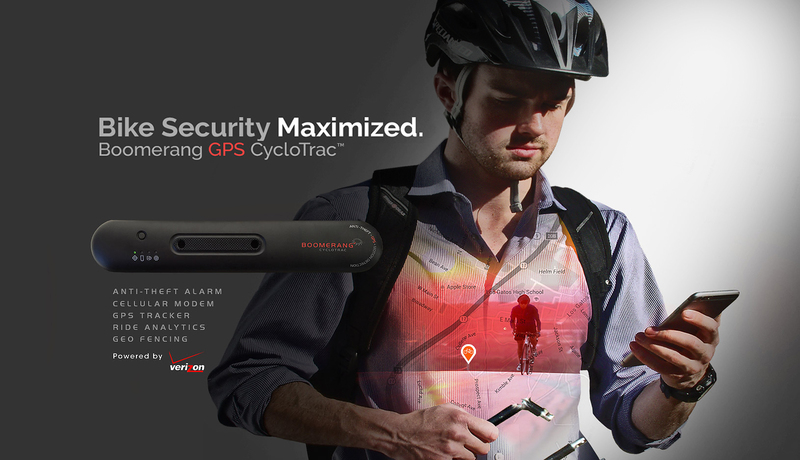 Anti-Theft; GPS Receiver; Performance Analytics.